EDIT HWI Is now Live on Facebook and can be found here. Facebook members, please click the "Like" button at the top of the Facebook Page to get our updates on your Newsfeed. Just a word to say that we've been quietly developing an HWI Facebook Page (formerly called Fan Pages) in recent weeks and although currently unpublished therefore hidden, it is nearly ready to go "live". Many thanks to Richard and Joe for their help in sorting this out and getting to grips with how to work it; several more of the forum staff will also be able to post and moderate the Page. We hope that our Facebook Page will help to bring Hayley to the attention of a wider audience than the forum and website alone can do, and in particular we will use it to link to interesting articles videos or threads on the main website and in this forum (or indeed to anywhere including Hayley's official sites), and we hope to attract more people to them. So watch this space, we'll soon be asking all the Facebookers among you to "Like" the HWI Page to get the updates, and for ideas about how best to use it! I'll post the link as soon as we go "live". Looks like I will have to bite the bullet and join Facebook after all. My daughter s already a member and whenever I go there using this computer I seem to be logged is as her. I guess tghat is something to sort out. Great news! Facebook is right now the biggest social network platfrom in the world, I definately think it's a good directtion to follow. Will be looking forward to the launch. Thank you for your comments so far! I can now confirm that the HWI Facebook Community Page went "live" at midnight GMT today or one hour ago, and can be found here. Members and guests who are also Facebook members are cordially invited to click the "Like" button at the top of the Facebook Page to make sure that you will receive our updates on your Newsfeed. 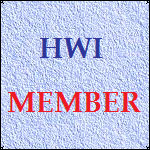 Members cannot post new messages there, but can and are welcome to add comments to any existing posts made by the HWI team. Ideas and suggestions are welcome, this is a whole new ball game for us! Oh yay!!! More places to follow hayley!!! Thanks to everybody who has 'liked' our Facebook page so far. 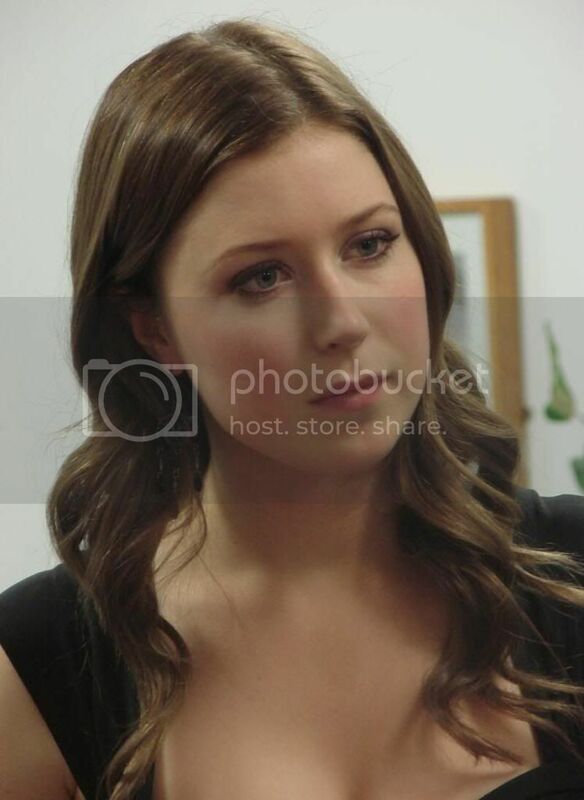 This is an exciting new project for us! 19th to like! Great step! I don't see how you see what number you were. Not that it's very important. left hand side below "concert schedule". We've now received 32 'Likes', but we're hoping for a lot more.